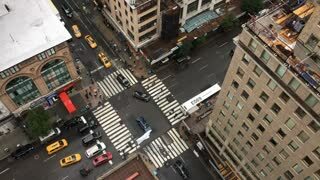 Looking down on the streets of Pittsburgh, PA.
A unique high level view of looking down at traffic on West Street near the Hudson River Greenway in lower Manhattan. 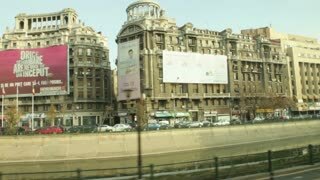 Beautiful brunette girl walks down the street of European city, looking back. 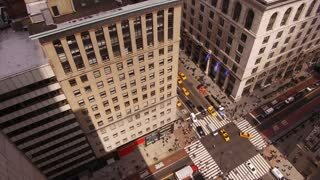 Aerial view of the Manhattan in New York, America. 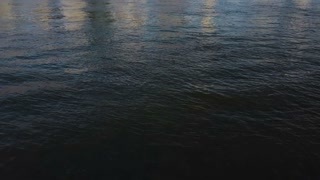 Drone flies low over East river to busy downtown of the famous city.